The Mt. 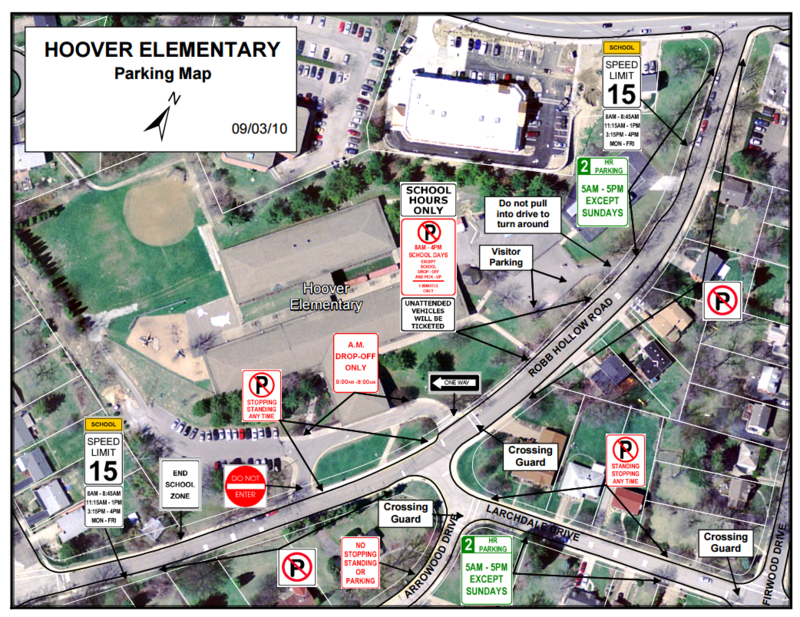 Lebanon Municipality created safe zones around the perimeter of Hoover in order to provide efficient drop-off and pick-up of students while allowing maximum access to the building in the event of an emergency. 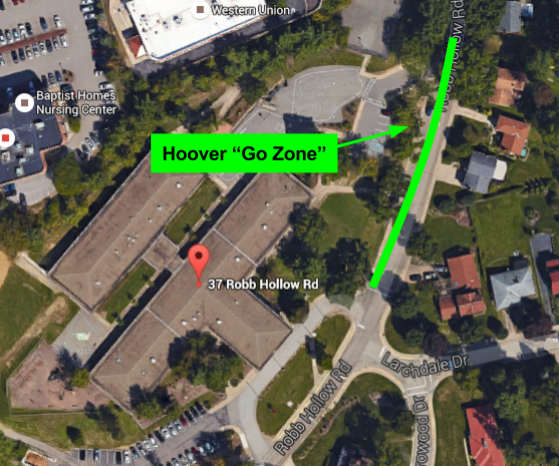 Please review the following important information regarding Hoover’s GO ZONE. GO ZONE LANE – Pull forward to crosswalk, fill in space behind car in front of you. DO NOT STOP AT THE STEPS – this will allow space for all parents along the curb. Teacher will bring kids down the steps to meet you on the sidewalk. If the GO ZONE LANE is full, circle the block until a spot opens up OR meet your child at another location to let them into the vehicle safely. 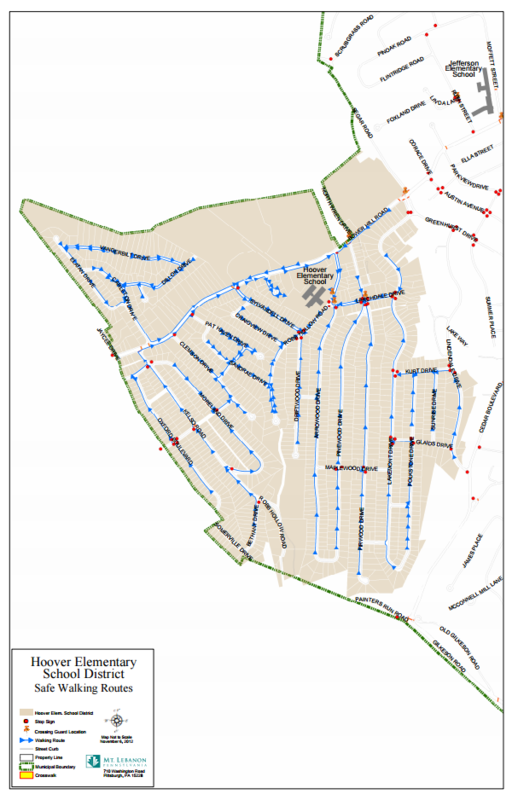 Take advantage of our ‘walking community’.